In today’s digitally dominated world, folks are looking to real-life entertainment for an adventurous escape. PanIQ Escape Room is set to capitalize on this trend as a pioneer of the escape room concept in the U.S., poised to become the biggest brand in the industry. 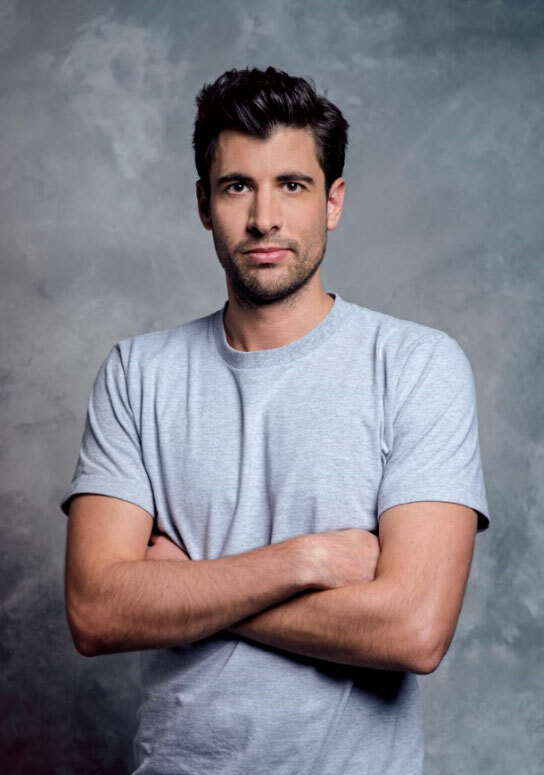 PanIQ Room founder and Hungarian entrepreneur Akos Gabossy credits a teenage trip to Chuck E. Cheese’s for inspiring his career-long quest to create business ventures that aim to entertain. Gabossy was studying in the U.S. as a high school foreign exchange student, when his Los Angeles host family took him to the family entertainment restaurant. It was an All-American experience he wouldn’t forget. After college, Gabossy spearheaded several entertainment concepts in his hometown of Budapest, considered the birthplace of escape rooms, and the top tourist attraction in the Hungarian capital. The live game brings together groups of people – typically four to five friends, family members, or coworkers – to solve puzzles and find hidden clues that will lead them to the key to escape a room or series of rooms. When escape rooms took off, Gabossy was ready to capitalize. PanIQ Room was launched in the U.S. in 2014 and began franchising in 2017. 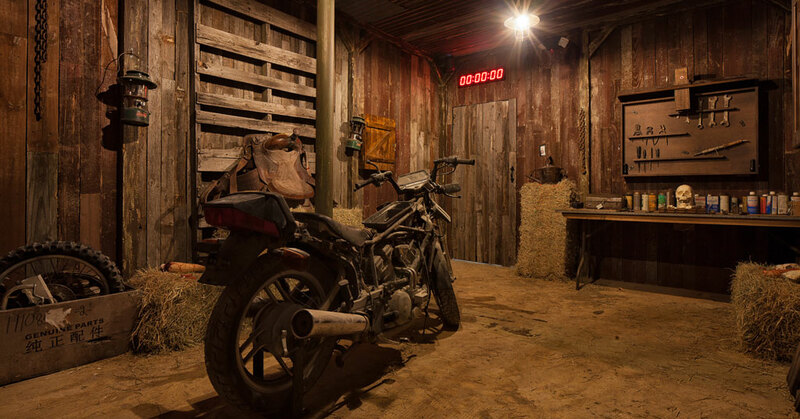 With nearly 20 units opened, or under development, PanIQ Room is one of the leading escape room brands in the world and one of the fastest-growing entertainment concepts in the U.S. The company operates a network of rooms in large metropolitan areas through franchisees—each unique in terms of the technology, themes, game plots, and customer experience. PanIQ Room has set its sights on franchising for growth, laser-focused on game development, expansion, and marketing. The brand offers holistic, flexible, and state-of-the-art entertainment solutions to meet the needs of prospective escape room investors. The newest generation of PanIQ escape rooms are “high tech and spectacular,” featuring an automated hint kiosk system, comfortable lobby, and seating area. The brand’s MEGA units will connect the escape room experience with dining, providing a larger footprint and multiple sources of income for the investor. “No matter how many locations we have, PanIQ will still remain that ambitious brand we started in Eastern Europe,” Gabossy says. “We respect and understand the needs of those independent operators who are willing to invest a portion of their life savings into our brand, and welcome—and are happy to work with—multi-unit, multi-brand, and institutional investors too.” Everybody likes to play, he adds. “It is always an honor to entertain people—so we are looking for playful personalities,” says Gabossy. It’s time to PanIQ! To learn more about your franchise opportunities, visit paniqescaperoom.com/franchise.